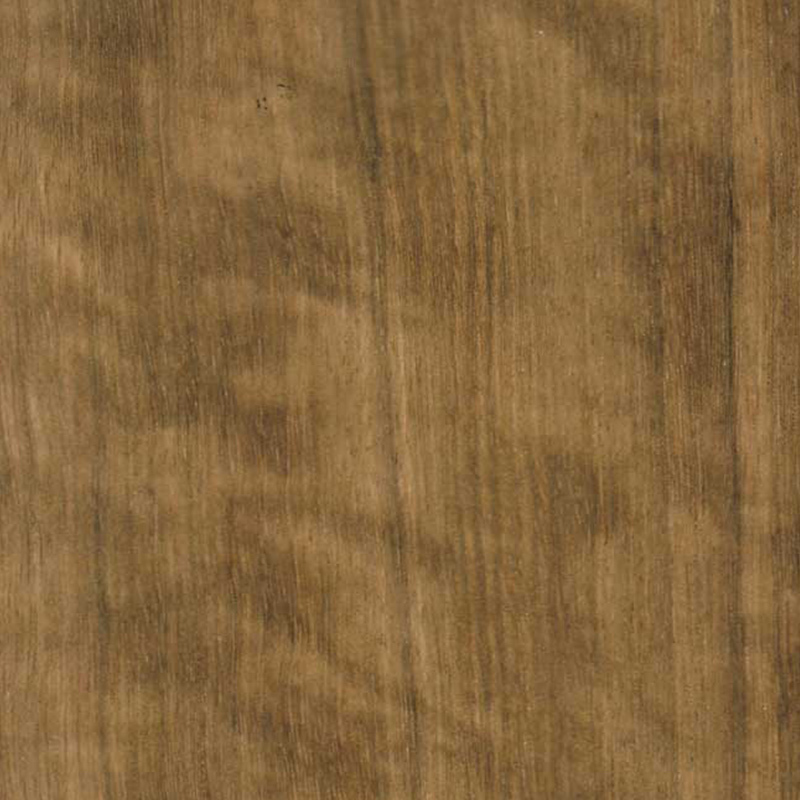 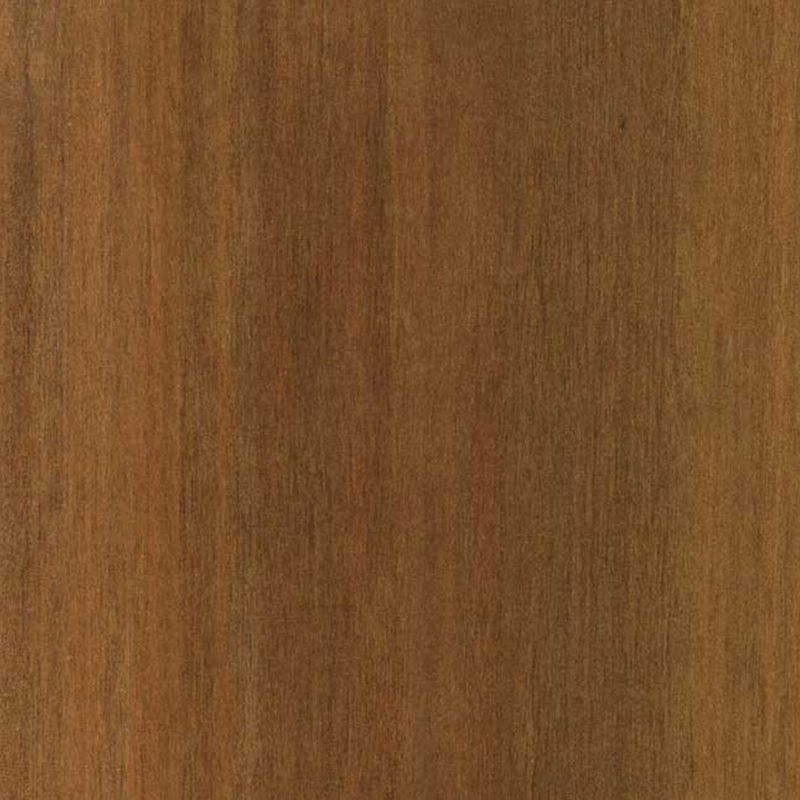 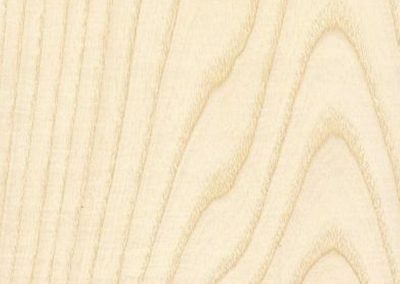 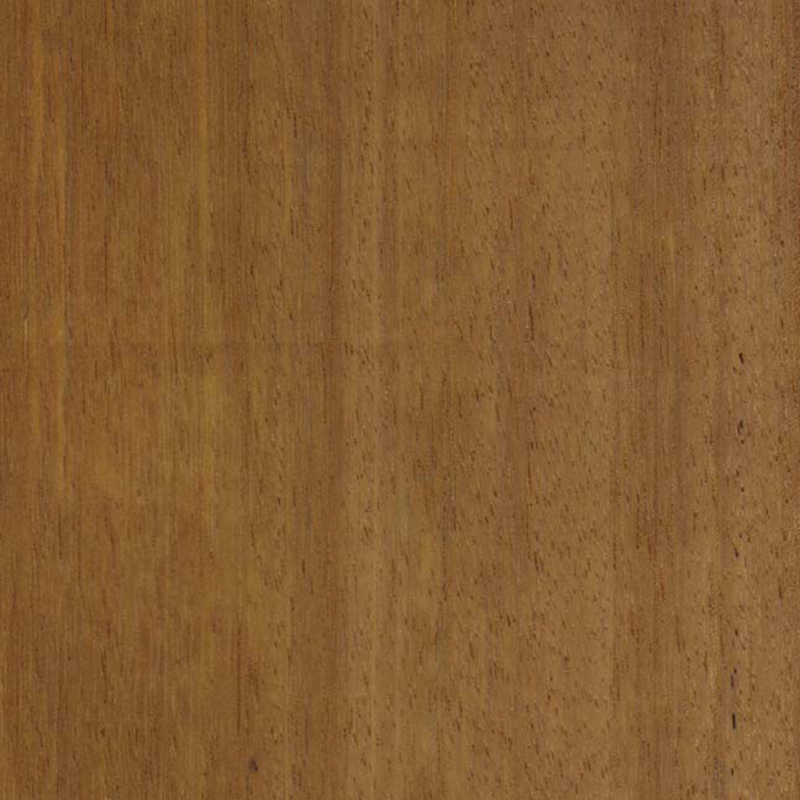 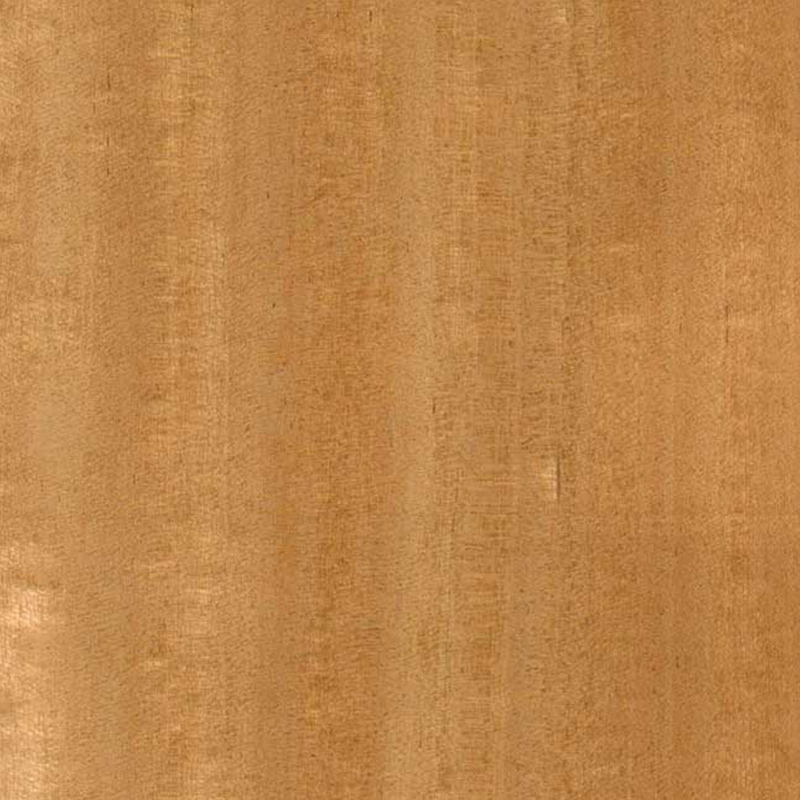 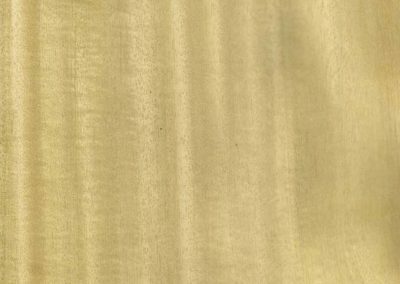 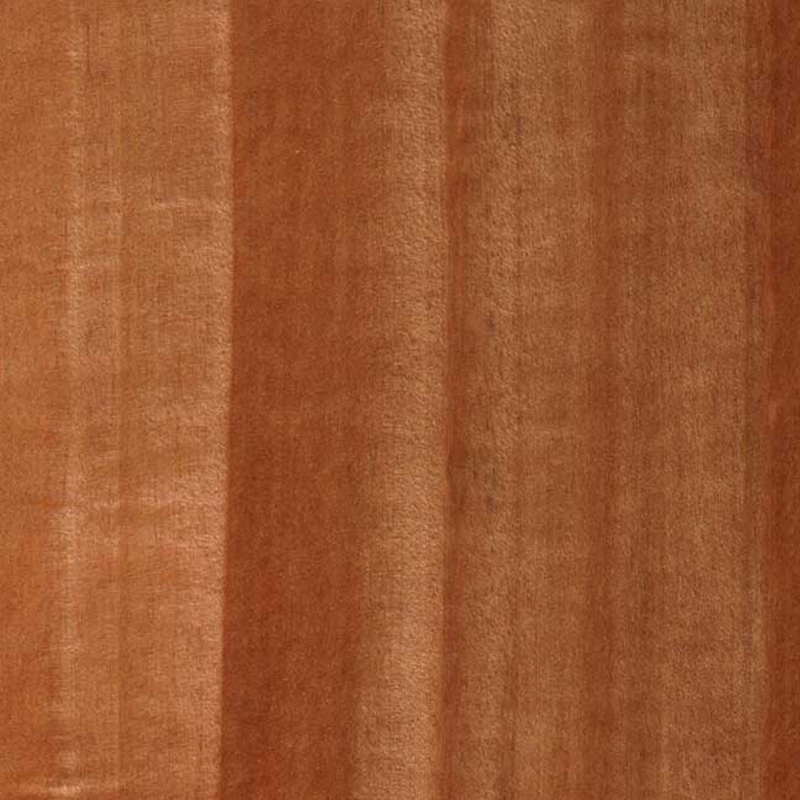 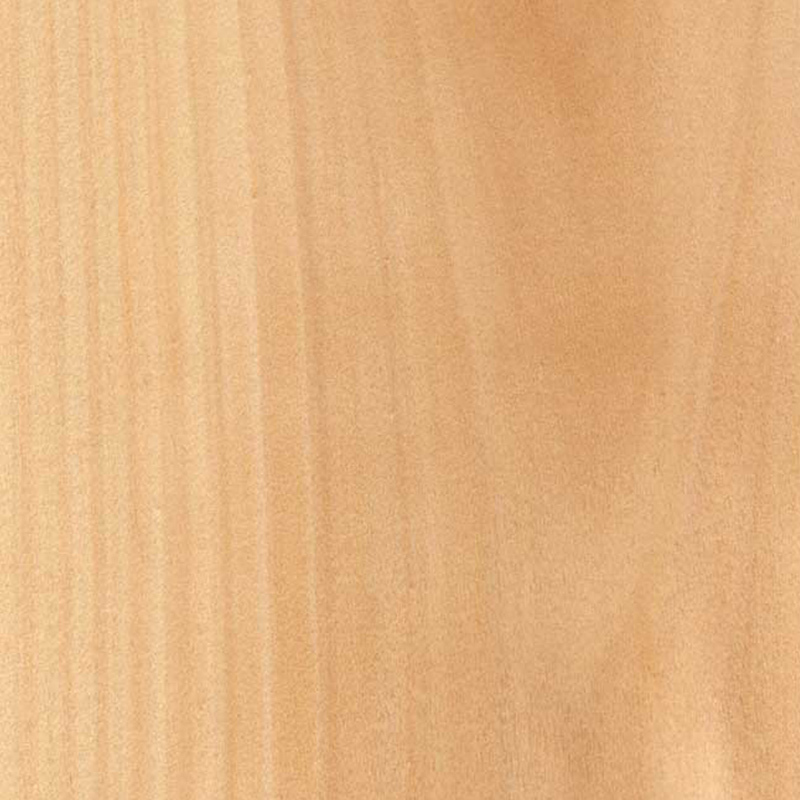 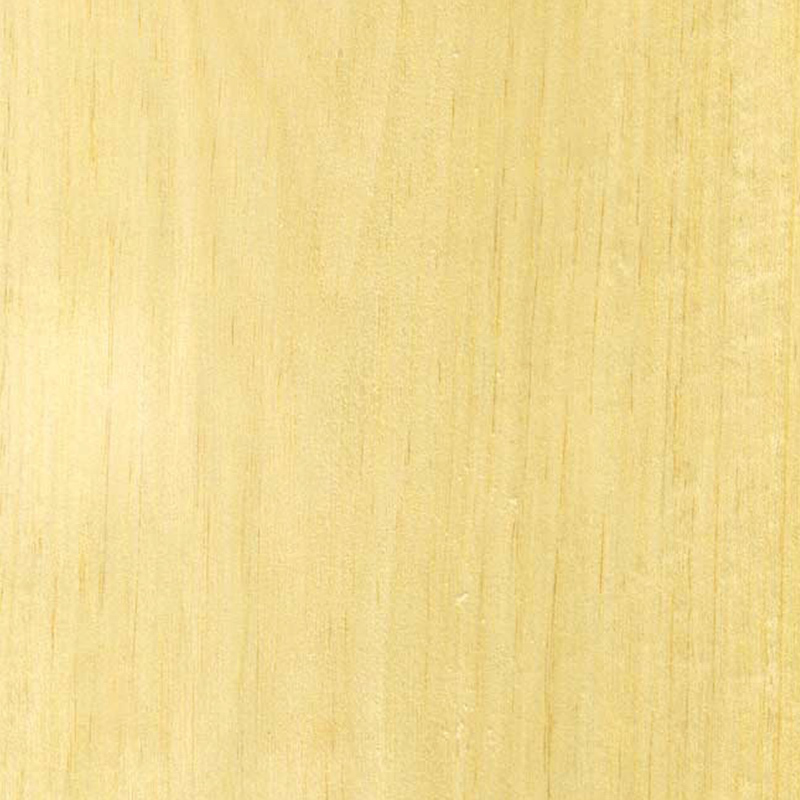 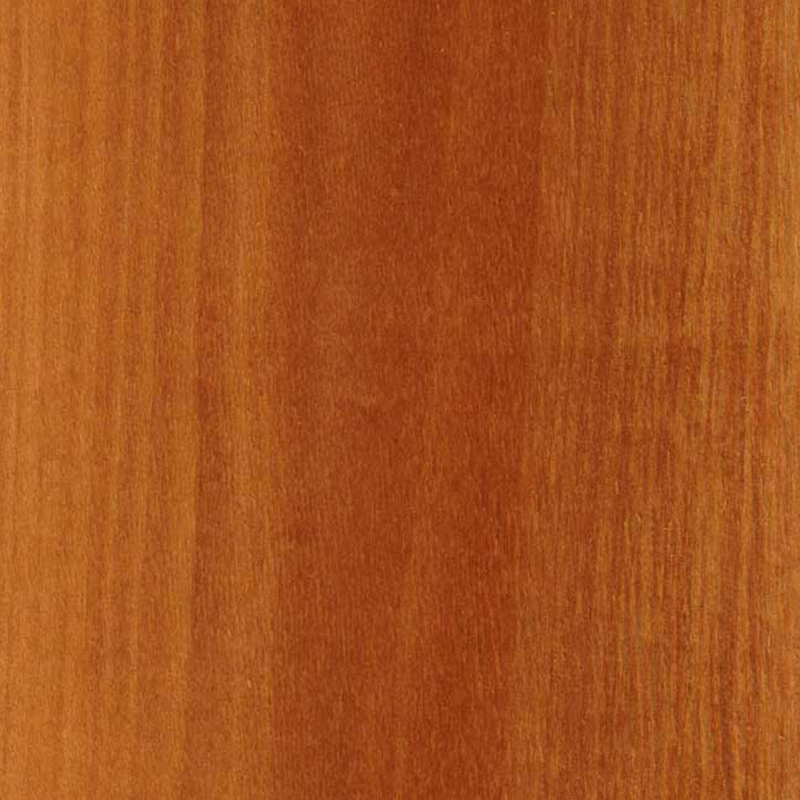 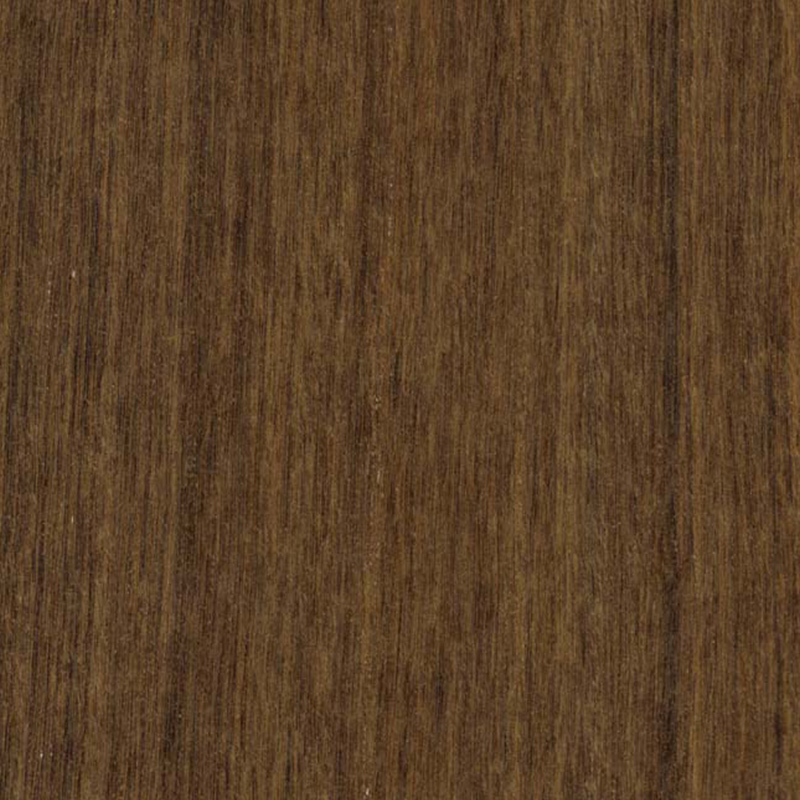 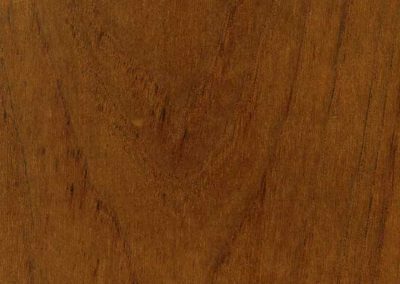 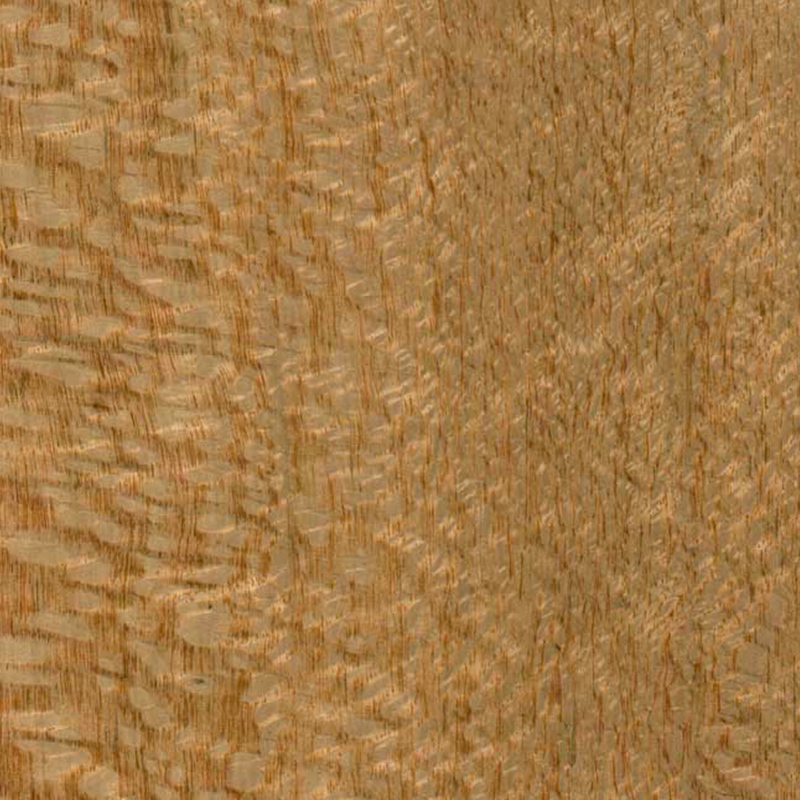 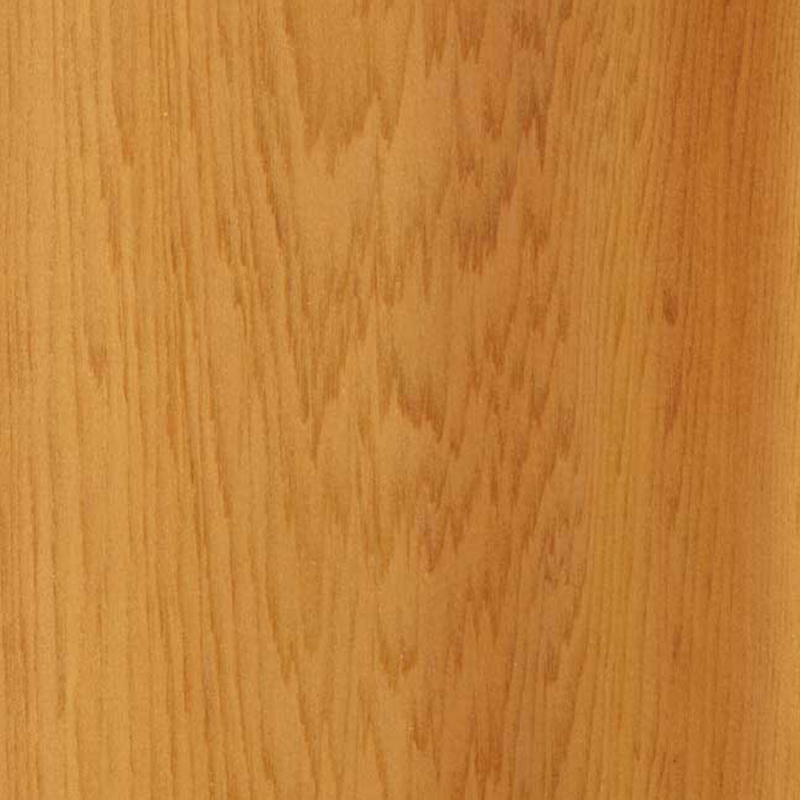 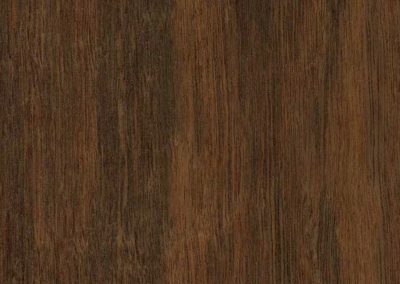 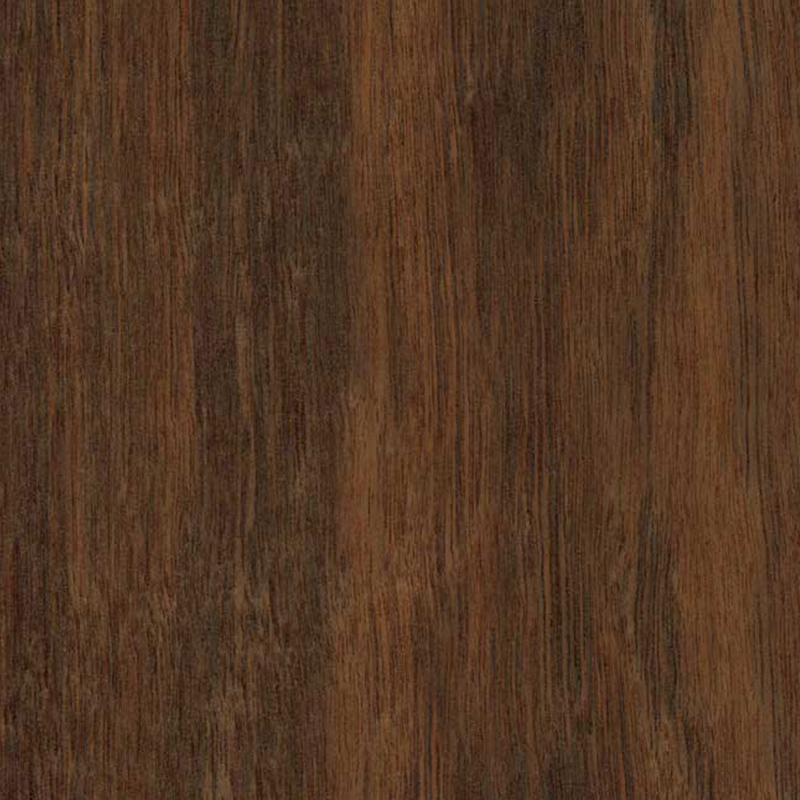 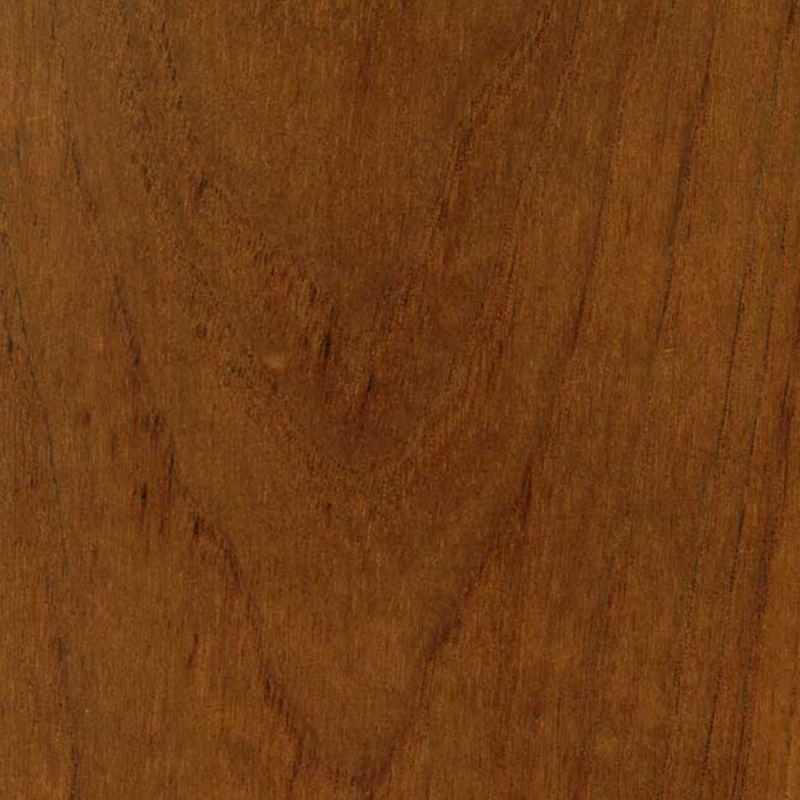 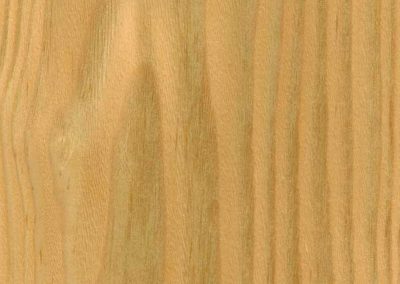 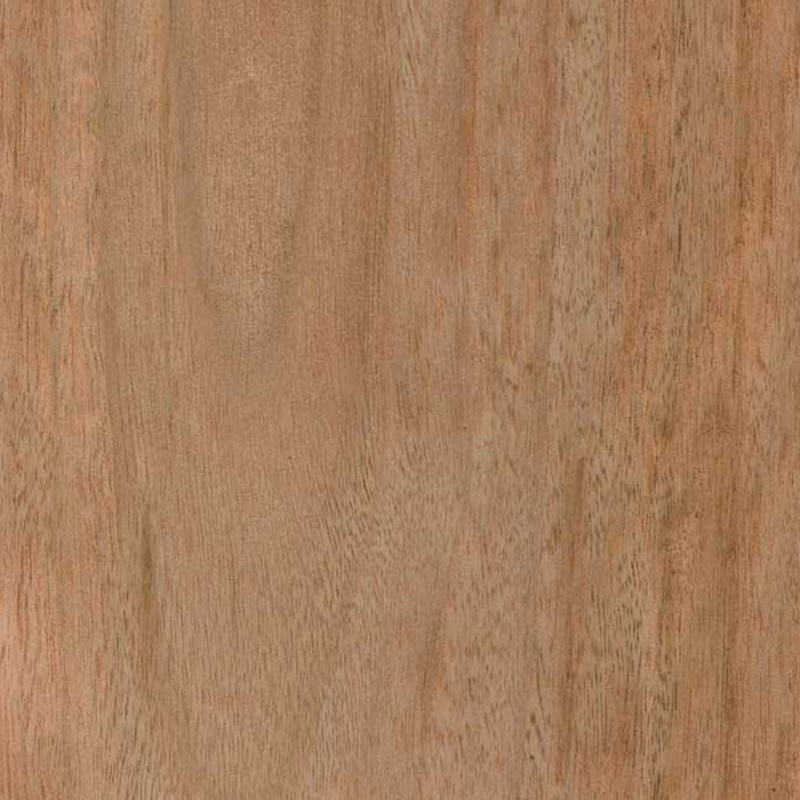 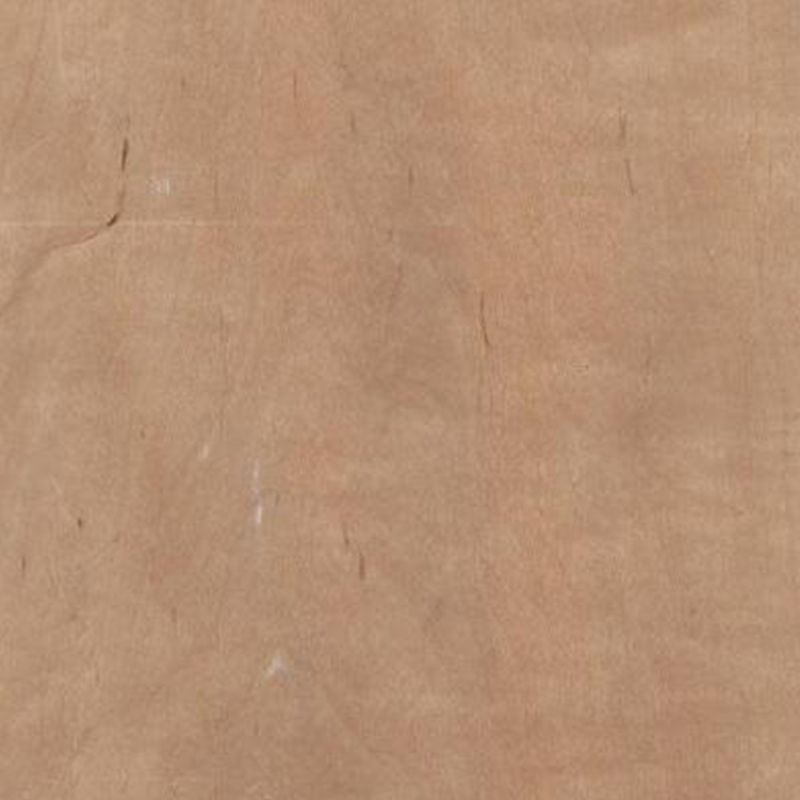 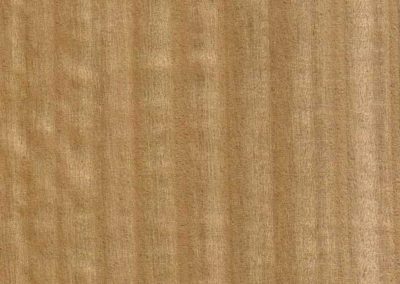 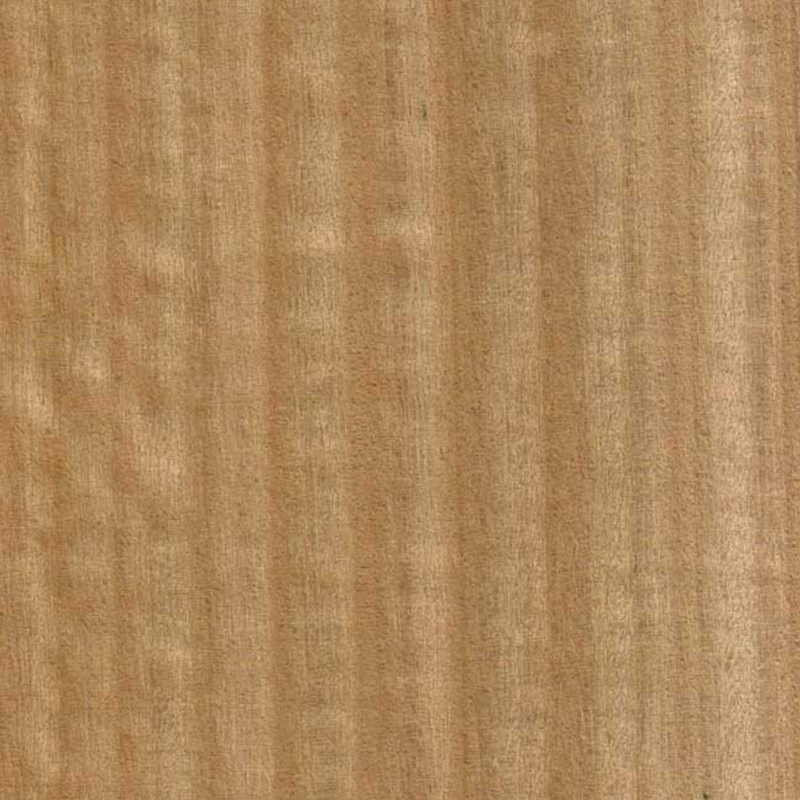 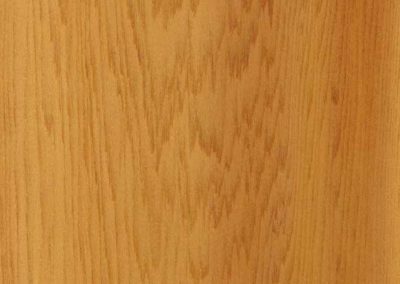 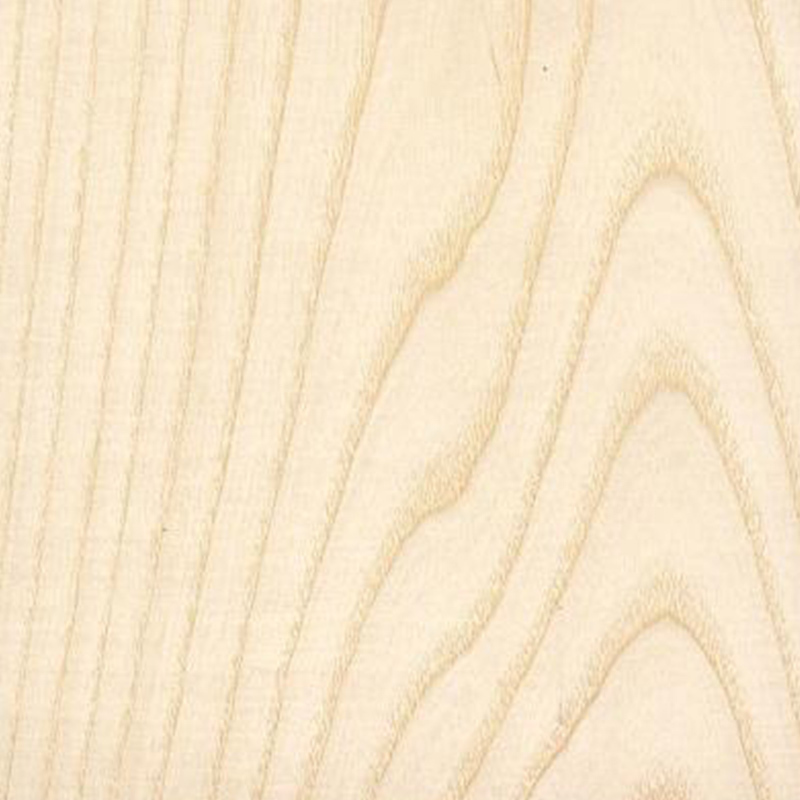 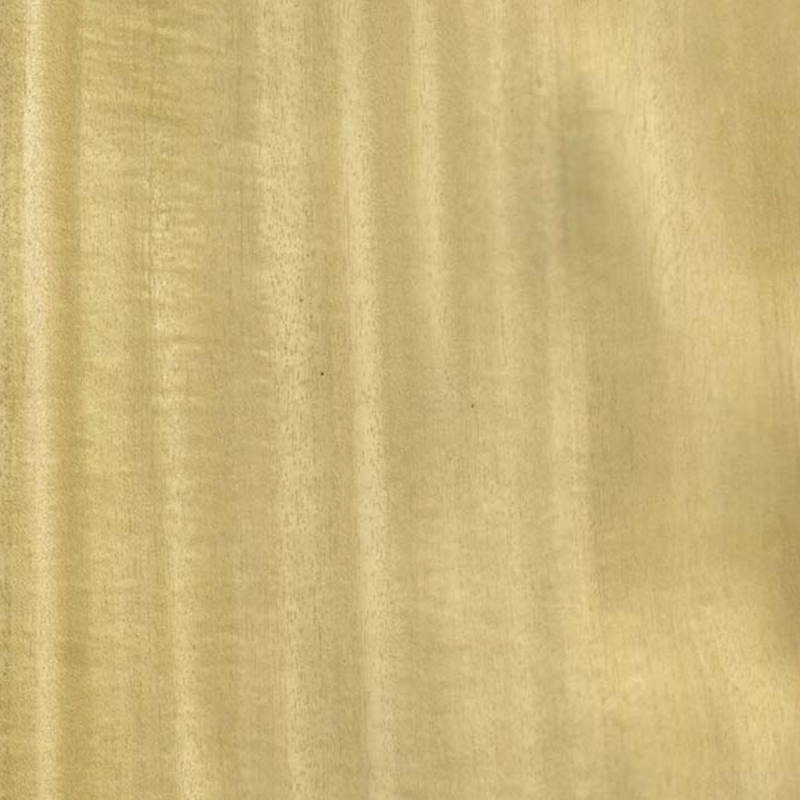 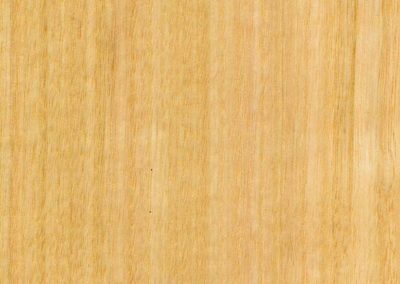 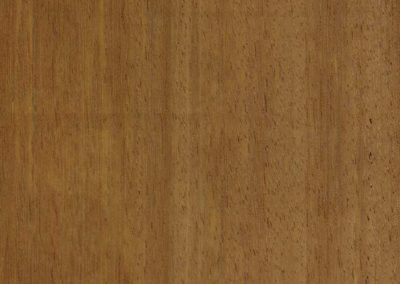 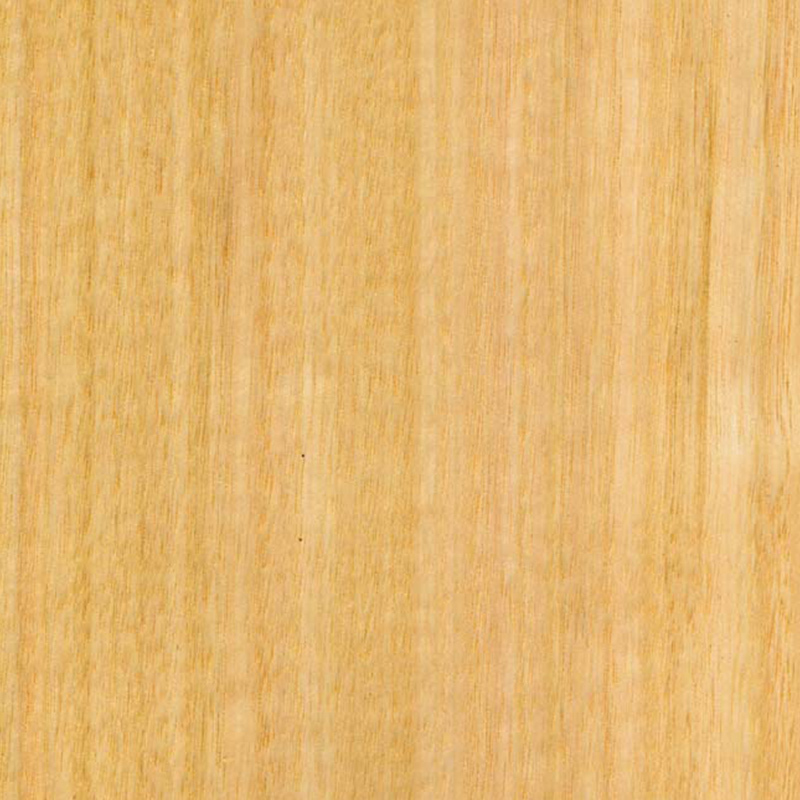 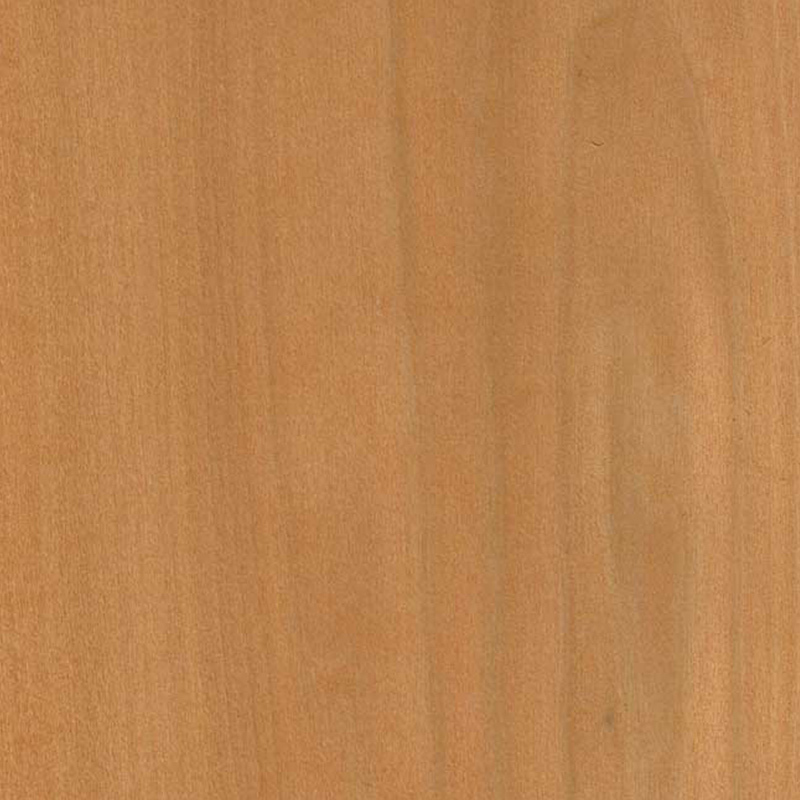 Five Star Finsher’s natural timber veneers are sourced from the highest quality local and international manufacturers who pride themselves on sourcing unique and decorative pieces for both home and commercial use. 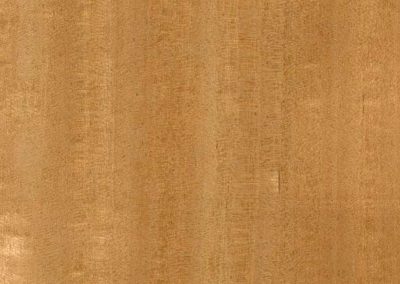 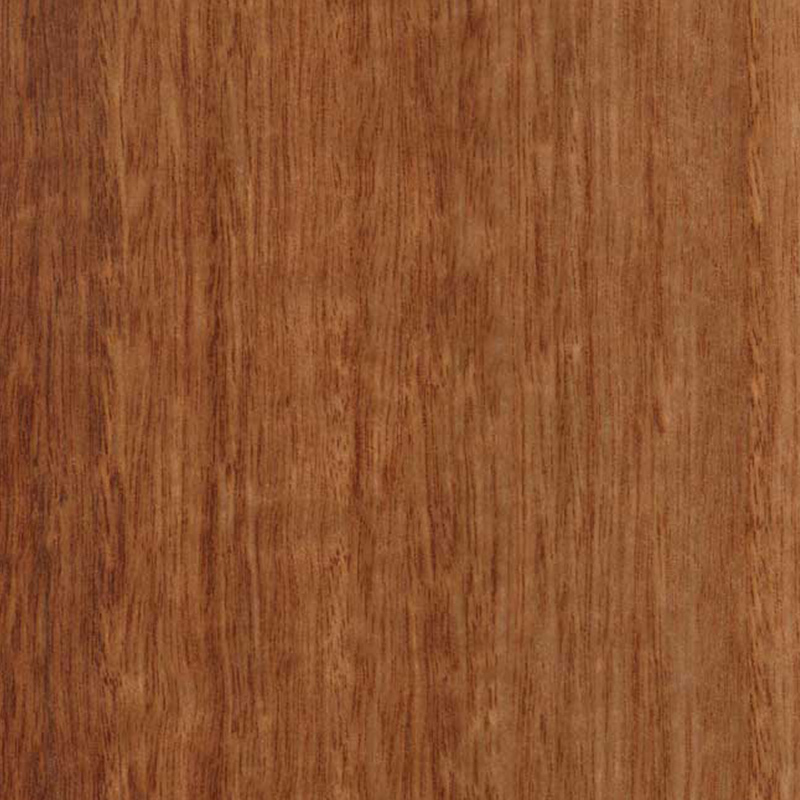 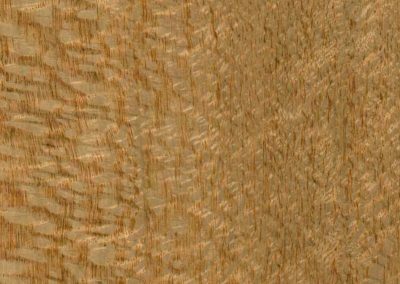 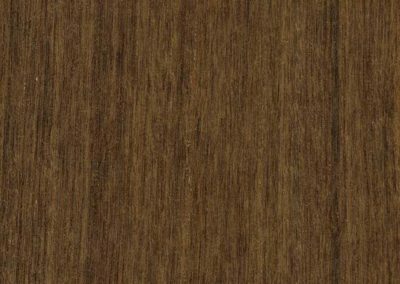 Designed by nature and distinctly individual, our timber veneer panels have a unique range of colours, designs and grains that will provide a natural, architecturally designed finish to your space, in line with how nature intended. 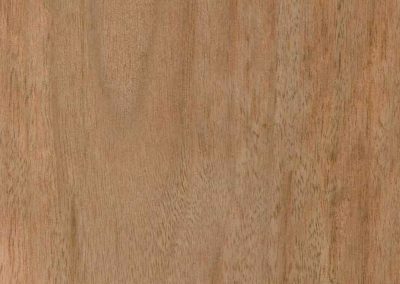 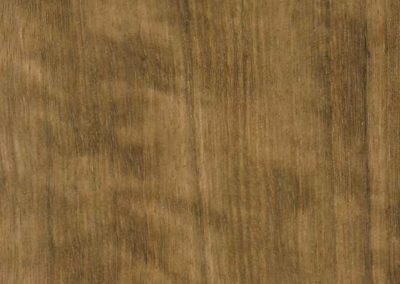 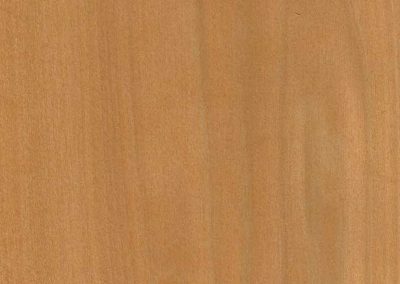 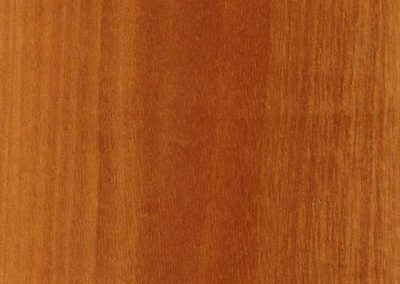 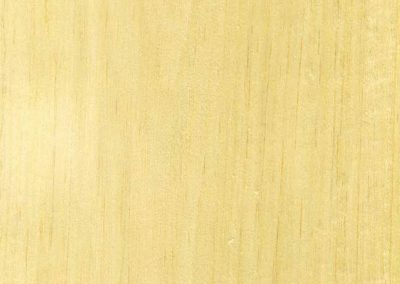 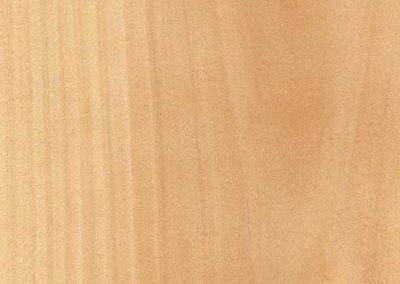 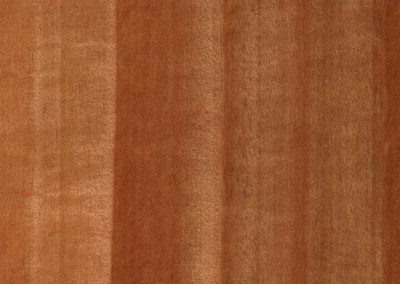 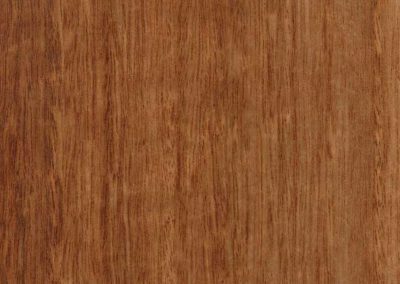 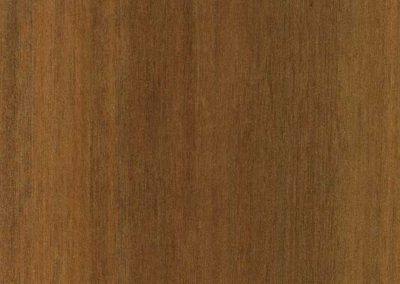 Our comprehensive range of natural, timber veneer options gives you the flexibility to choose the exact timber look and finish you desire. 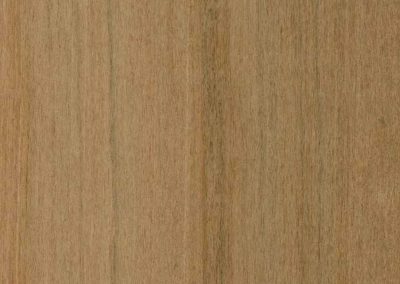 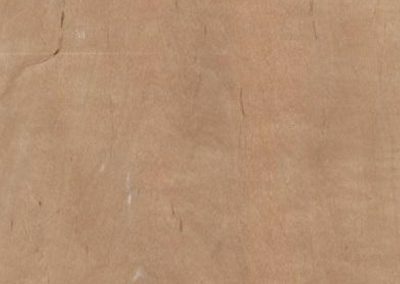 With every panel made to order, we will create your timber veneer sheets to specification then pressed on to the substrate of your choice. 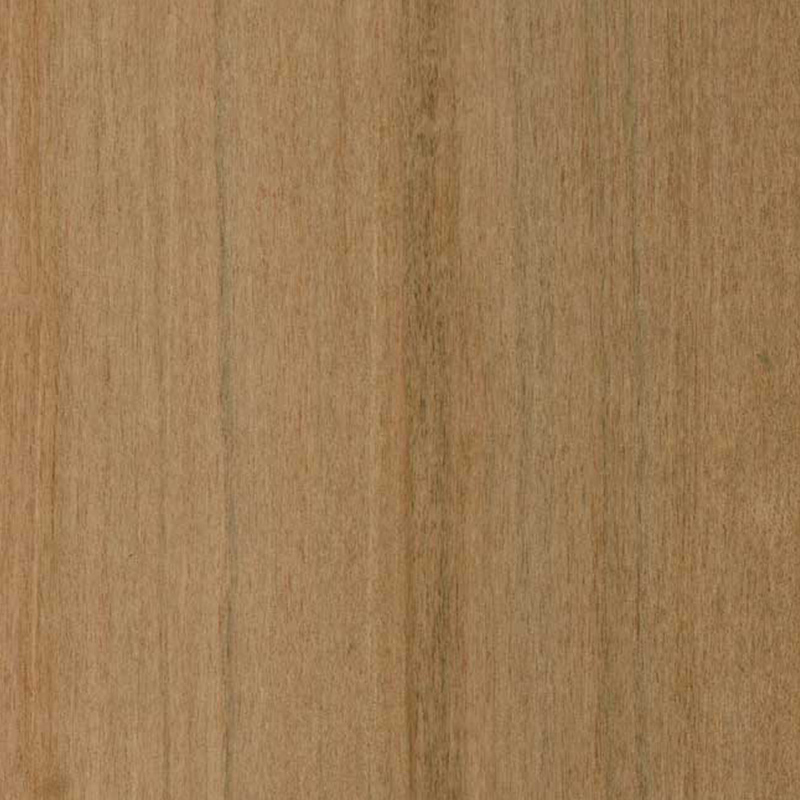 Below are just a few of the species in our range. 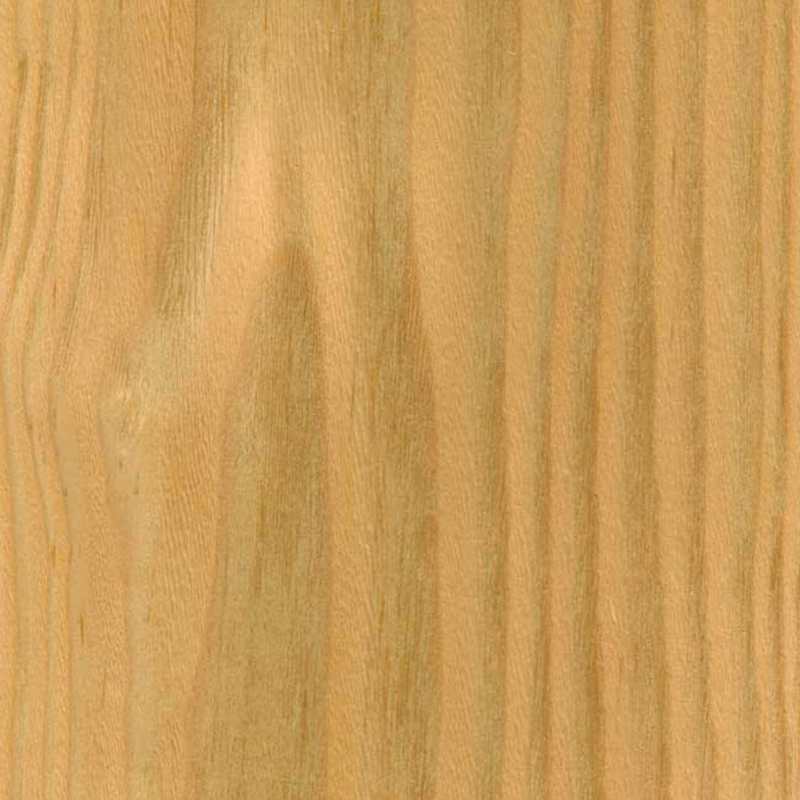 There are hundreds of timbers available.